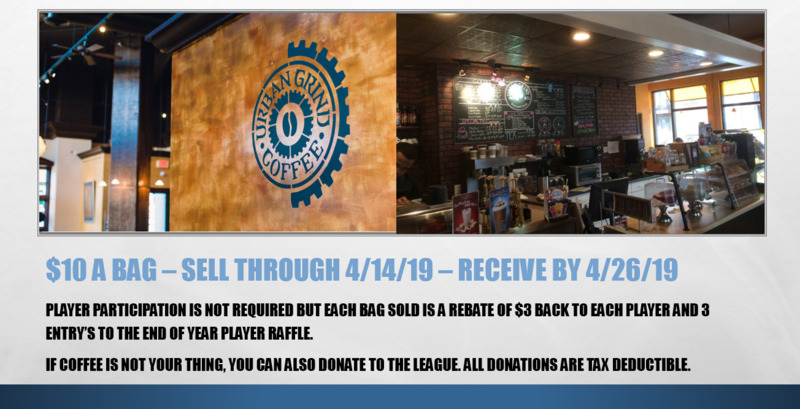 Each bag you sell you will receive a $3 rebate towards your registration and 3 entries to the "PLAYER ONLY RAFFLE". Your team will collect and reconcile before submitting to the board. GOOD LUCK TO ALL and HAPPY SELLING!!! **Please submit your order and payments to your TEAM's Coaching Staff. Each team will be responsible to collect team orders, cash, checks, reconciling, and distrubution. Please be kind and volunteer yout time and help.